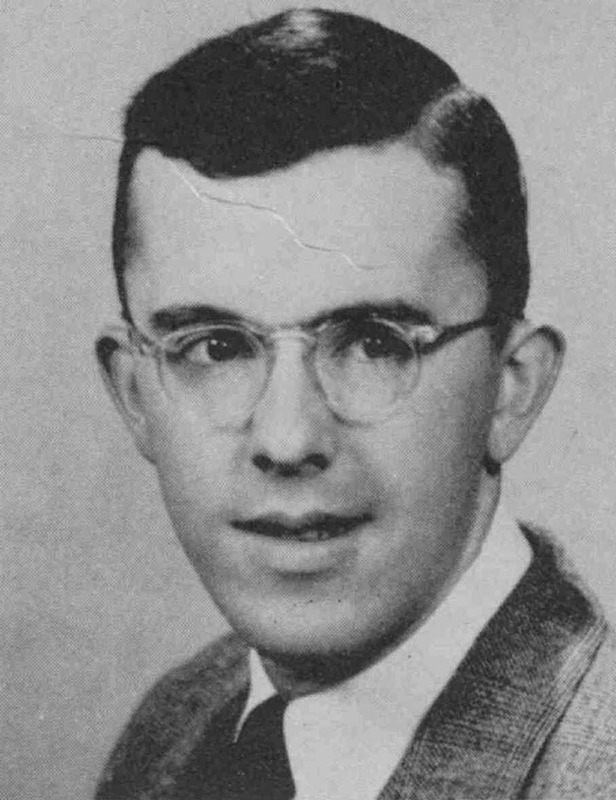 William M. Farley graduated with a degree in History from Saint Bonaventure University in 1950. A native of Sherburne, NY, he maintained his hometown ties as a member of the Triple Cities Club. This group was made up of students from the Binghamton, Norwich and Johnson City region. He returned there, after his completing his higher education and military service in Korea, to have a thirty year career teaching Civics and History in the Afton Central Schools. Farley was born July 16, 1928. His family farmed in the Sherburne area. He came to St. Bonaventure after graduating from Sherburne Central High School where he had participated in dramatics, music, school publications and basketball. These interests carried over into his future career in teaching. 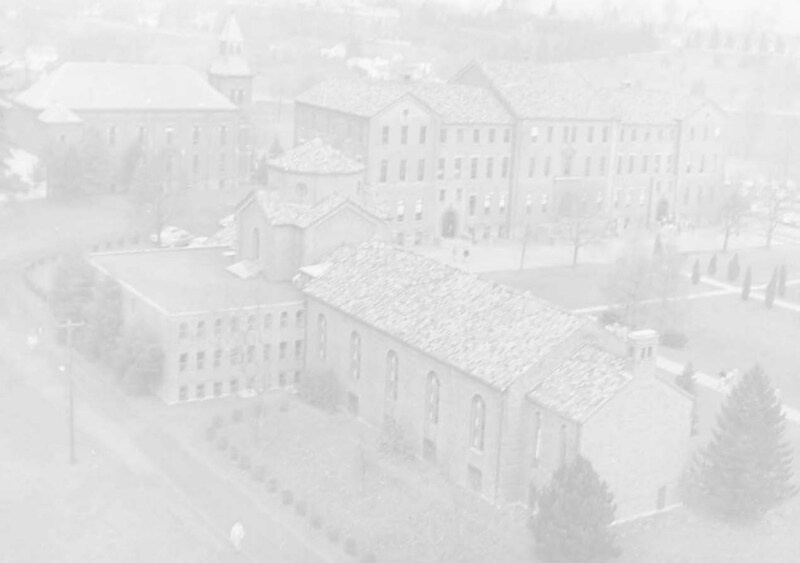 His four years at St. Bonaventure also included participation in the ROTC course of training and he was a member of the "105" Club, named for the light artillery piece used by the US Army at the time. After attending Albany State Teachers College, and receiving his M.A. 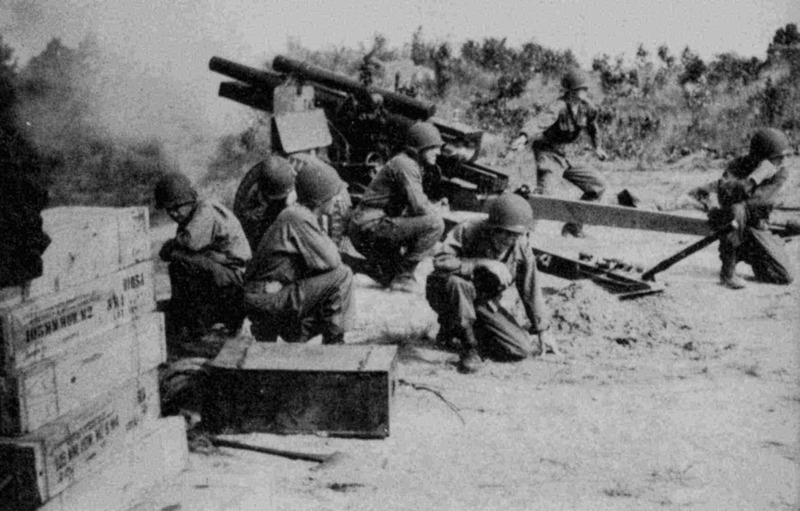 in 1951, he entered the Army as a Lieutenant and served as an artillery observer in Korea. Later, he recalled the cold winter nights there and sleeping under running tanks and trucks to keep warm. 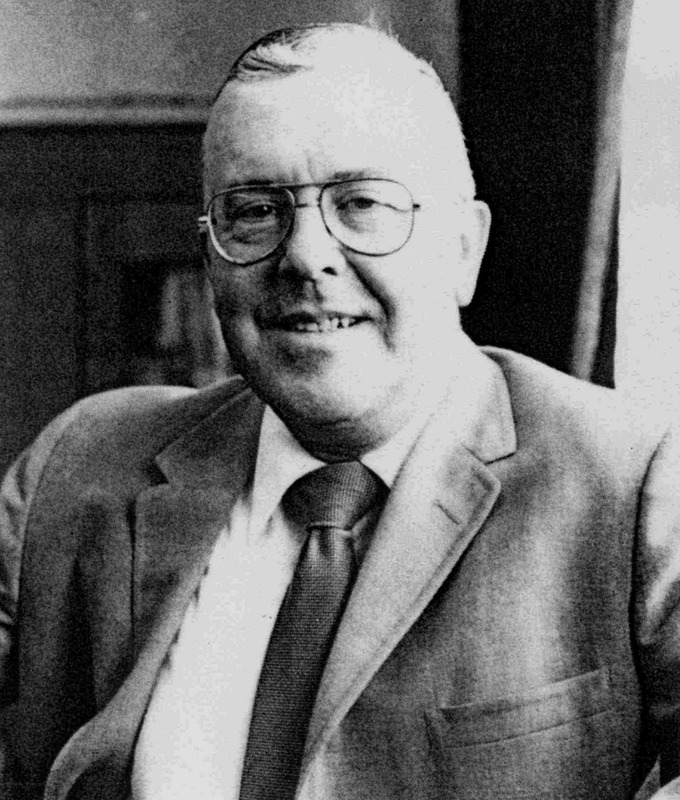 Farley took up his teaching duties in Afton, NY, in September 1953 and worked there through June 1983. Known as "Wild Bill", for reasons lost in the mists of time, he taught civics and history, chairing the History Department in his later years. He also advised the Junior class and had been the Director of Adult Education, advisor to the Journalism Club and Assistant Football Coach. A traveler by avocation, Farley had been to Korea, Japan, the Marshall Islands, Hawaii, Mexico and Europe and was able to bring these experiences to his classroom discussions. Conversations with some of his students revealed him to be a good teacher, one who inspired an interest in his subject and in learning. He kept in touch with many of his former students after their graduations, always interested in their future careers. 1983 Crimson and White (Afton HS yearbook) Having participated in athletics as player and coach, he maintained a great interest in professional basketball and football--a Bills fan for many years. Known as an outspoken man, nearly everyone who commented on Farley's life noted that, "You always knew where you stood with him." He was also quietly generous, donating funds without fanfare. He worked as a volunteer at the Chenango Memorial Hospital in Norwich for a number of years after his retirement. His generosity took Friedsam Library by surprise as his unexpected bequest reached a quarter of a million dollars. William Farley died May 28, 2004.